Join us for an evening of storytelling that celebrates Northern lives, traditions and imaginations. Short readings followed by a conversation with Susan Birkwood on how our present cannot ignore the past if we want a future we can live with, and the ways that imagination illumines our deepest truths. With winter looming, a small northern Anishinaabe community goes dark. Cut off from the rest of the world, people become passive and confused. Panic builds as the food supply dwindles. While the band council and a pocket of community members struggle to maintain order, an unexpected visitor arrives, escaping the crumbling society to the south. Soon after, others follow. Blending action and allegory, Moon of the Crusted Snow by Waubgeshig Rice upends our expectations. Out of catastrophe comes resilience. And as one society collapses, another is reborn. 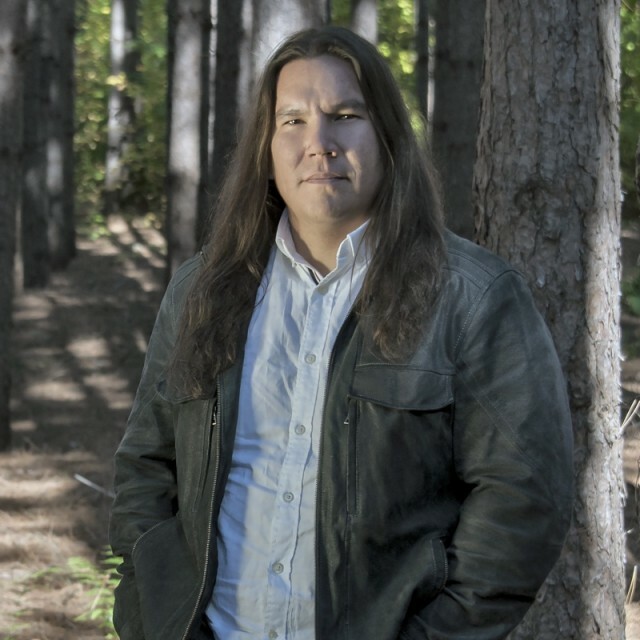 Following the Scotiabank Giller Prize-shortlisted Son of a Trickster comes Trickster Drift , the second book in Eden Robinson’s captivating Trickster trilogy. In an effort to keep all forms of magic at bay, Jared, 17, has quit drugs and drinking. But his troubles are not over: Now he's being stalked by David, his mom’s ex—a preppy, khaki-wearing psycho with a proclivity for rib-breaking. And his mother, Maggie, a living, breathing badass as well as a witch, can’t protect him like she used to because he’s moved away from Kitimat to Vancouver for school. 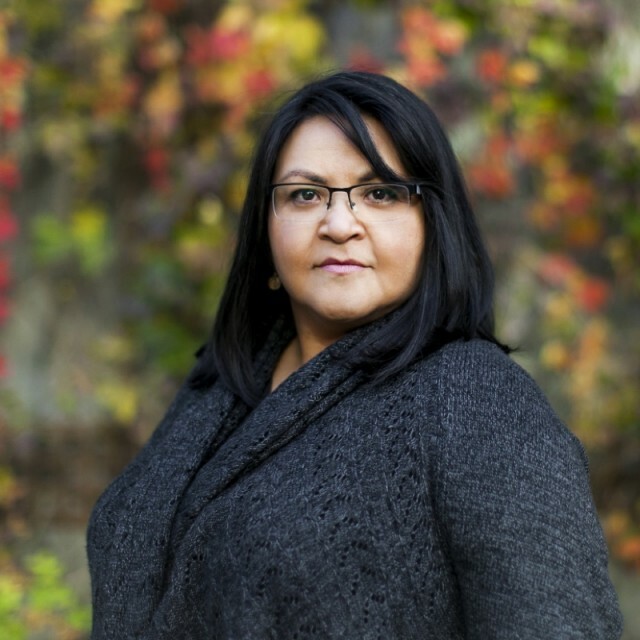 “Eden Robinson is a writer with a magical touch. Crisp prose, taut dialogue, and a cast of maniacal characters you sure as hell don’t want living next door.